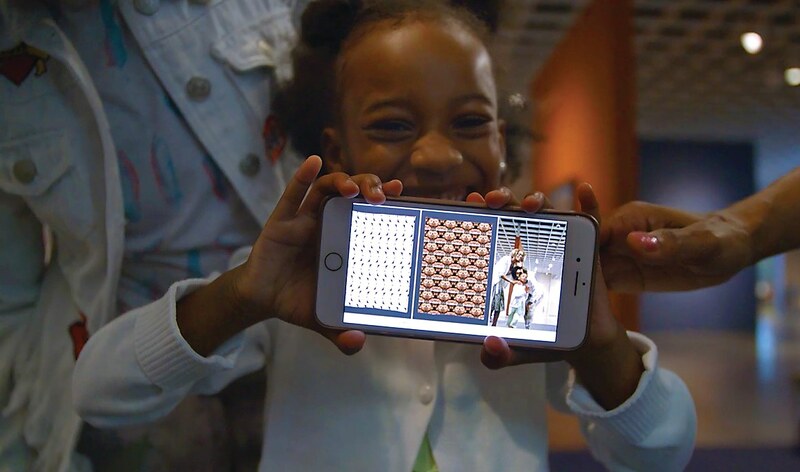 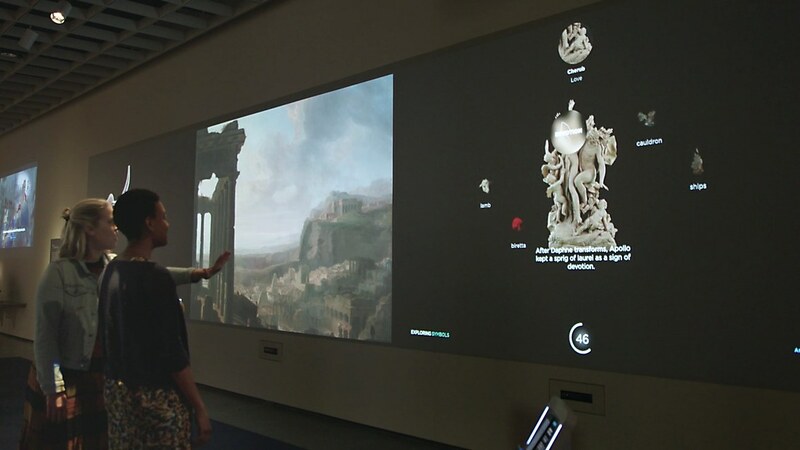 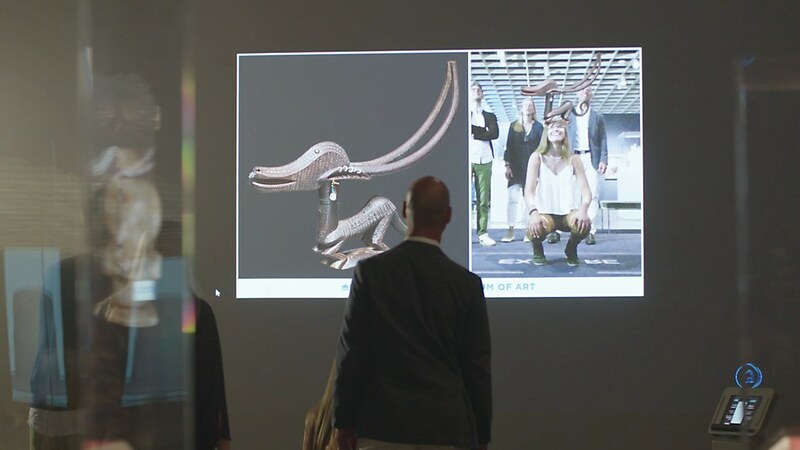 Overview: While the Cleveland Museum of Art enjoyed a watershed moment in 2012 when it launched Gallery One, enabling visitors to use touchscreens to better understand the artworks, it didn’t fulfill the museum’s larger goals of increasing viewership and encouraging visitors to explore the other galleries. 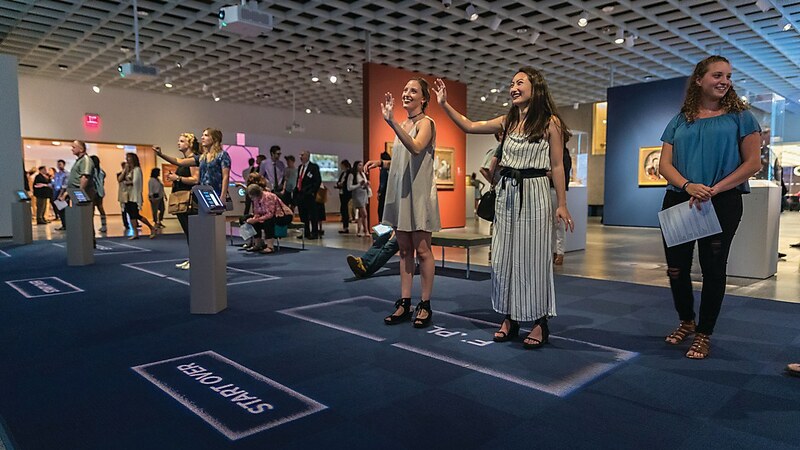 So the museum called upon Potion Design to reinvent the entire experience, changing the hardware, software and even the architectural layout of the space. 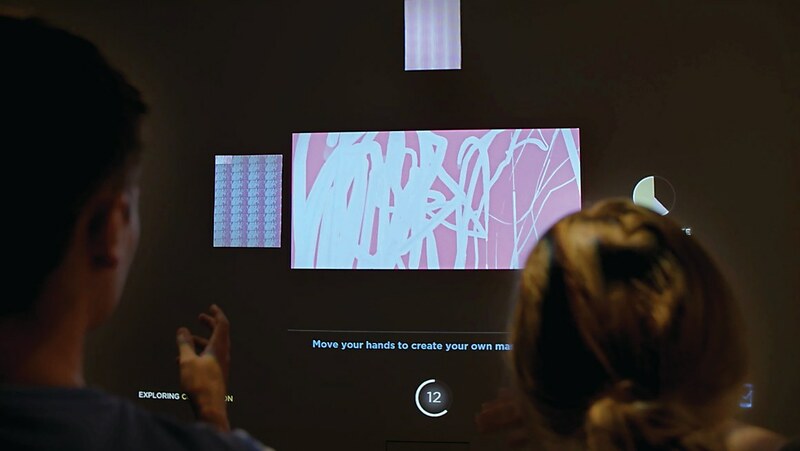 The New York–based interactive design firm “embedded” sixteen custom games into the artwork and integrated six projection walls with software that tracks visitors’ body movements, gazes and facial expressions. 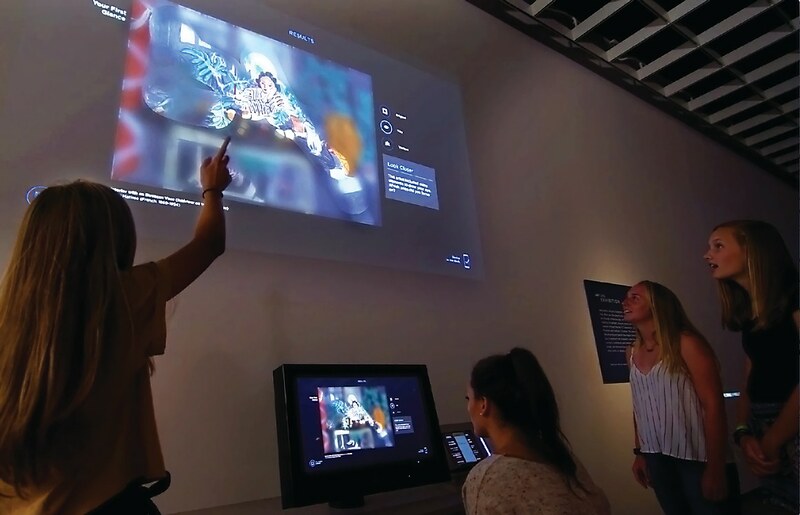 The result is a fully immersive mixed-reality gallery that invites visitors to do everything from mirroring the pose of a character in an artwork to altering the emotion of a portrait by making a face. 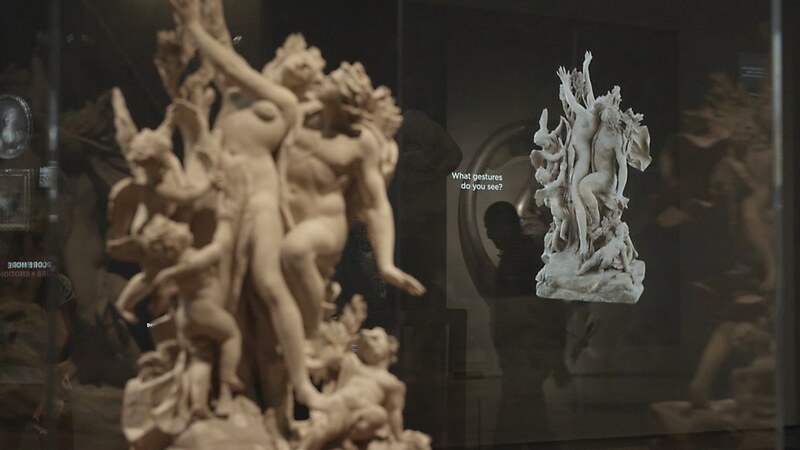 • The system currently employs 1,300 artworks in the museum’s collection, and it is connected to 3,500 artworks on display. 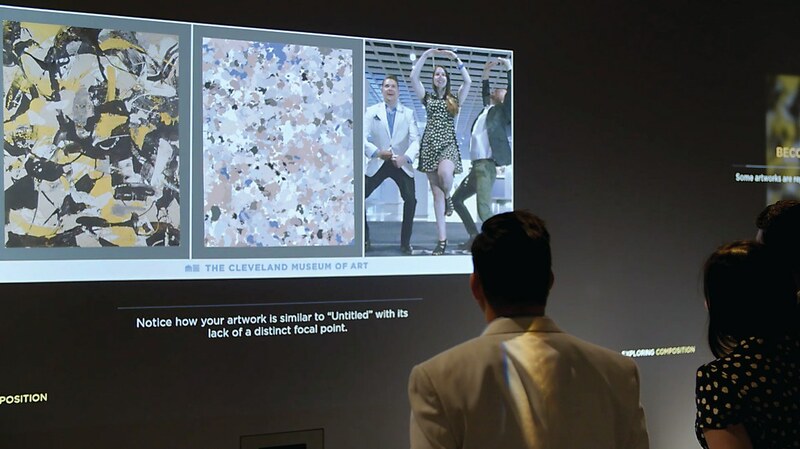 • Potion designed custom computer vision and machine learning for facial tracking and analysis of artworks. 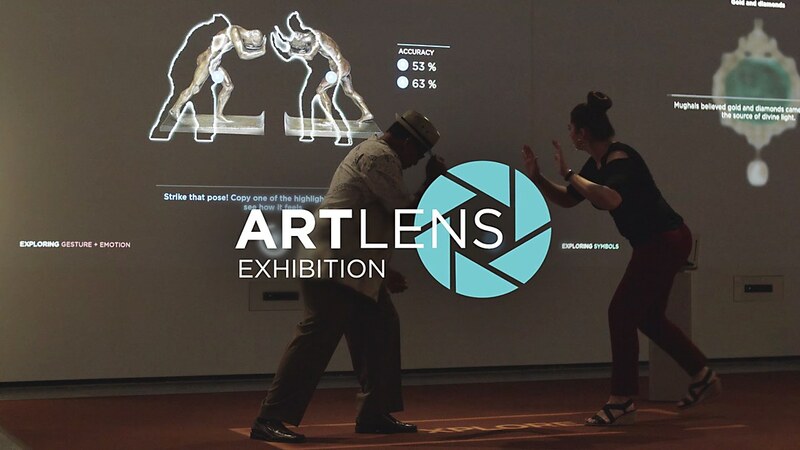 • On average, visitors are playing with ArtLens for more than nine and a half minutes; some interact for more than 20 minutes.